Whether you are having a church or chapel wedding, a park or garden wedding or have opted to make the most of one of South East QLD’s glorious beaches, we have something to suit every need and budget. We have an array of decoration options for your outdoor or indoor ceremony to make it absolutely picture-perfect. All our products can be booked as part of a full ceremony set-up, or you can choose a DIY option. Please head on over to our gallery for a sneak peak of what we can do for you. At weddings by the Bay we want all of our couples to enjoy a truly wonderful wedding day. We leave no stone unturned in order ensure the success of every event so that our couples are able to focus on each other and the lifelong memories that lay ahead. Our ceremony packages are here to guide you. Each ceremony can be customised to suit your requirements and to ensure it will be the start of an unforgettable life together. Things to consider for your ceremony…. At Weddings by the Bay we pride ourselves on being individually creative whilst keeping up with the current decorating trends from around the world. We modify our designs to suit the locations and venues which you have chosen for your wedding reception. We will inspire you with our extensive range of elegant and stylish reception decorations. We work closely with chosen wedding reception venues and suppliers, predominately within the Bayside, Brisbane and Gold Coast areas. 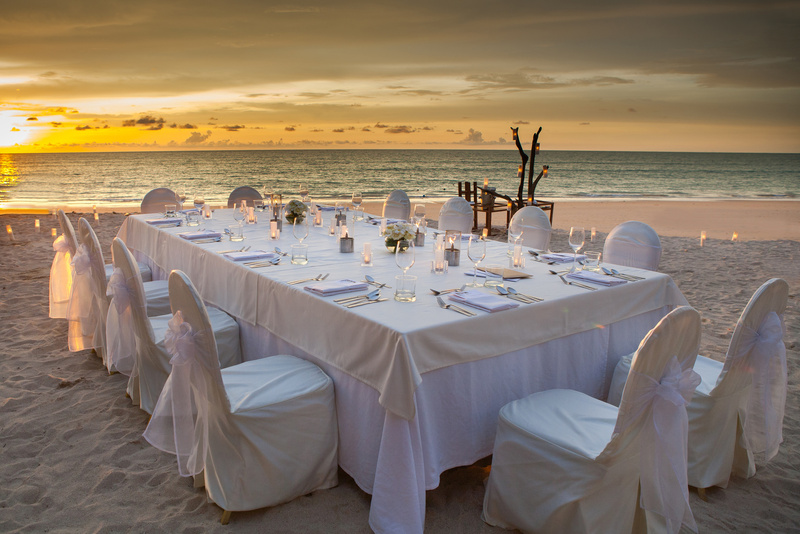 We have strong working relationships and an invaluable knowledge of the venue and wedding reception operations. Our reception packages can be customised to suit your needs, colours and theme – we are here to work with you to create your dream reception. Our reception styling and pricing is based on a minimum 50 people reception. If you require a smaller amount please don’t hesitate to call us to discuss your options.